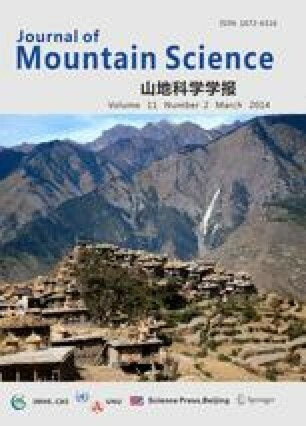 Exploring the history of the silk-reeling industry in Chichibu, Japan, this paper challenges the prevalent representation of mountain communities as marginal economic peripheries of the metropolitan center or as reservoirs of poverty and backwardness. Mountain districts were the cradle of an Asian “industrious” revolution that led to Japan’s modernization. The highland-based silk-reeling producers pioneered an autonomous Asian model of industrial development, which competed successfully against the capital-intensive system introduced from the West into coastal cities. The export strength of silk-producing households in upland villages overturns the claim that Japan’s economic miracle was based on the introduction of Western technology and administrative systems. To the contrary, the Asian-style management practices and labor standards developed by the silk producers were transferred to a succession of other industries. These indigenous practices account for the rise of Japanese industry in world markets. The clash between the two opposing models of modernization resulted in modern Japan’s first major civil conflict, the Chichibu Rebellion of 1884, a legacy that has major implications for today’s recession-mired Japan as well as for developing countries striving for an alternative path to economic development.